Face it. Your dog is more of a party animal than you'll ever be. If it were up to him, he'd be drinking punch straight from the bowl within the first five minutes of the party, followed by a run across the dance floor to chase that person dressed like a cat. 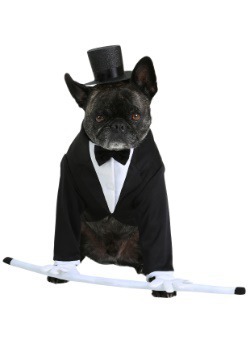 That's why you shouldn't deny your pet the pleasure of dressing up for the holiday, just like his master! 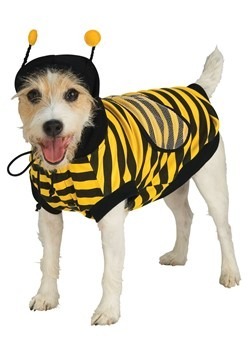 Fortunately for you, we a have myriad of great dog costume for your pet to choose from. 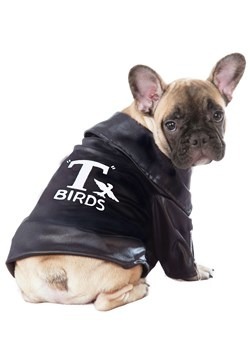 If your dog's got the rhythm in his heart, then you can dress him up as one of the great musicians of the century, like Elvis or Michael Jackson. 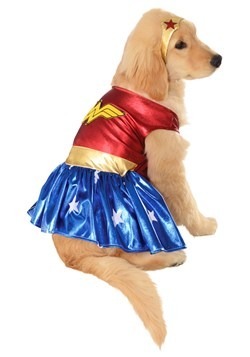 If your dog is more of the superhero type, he can become Batman or Superman. 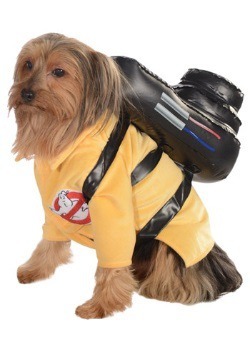 He can even help you on some Ghostbusting missions in one of our Ghostbusters pet costumes. 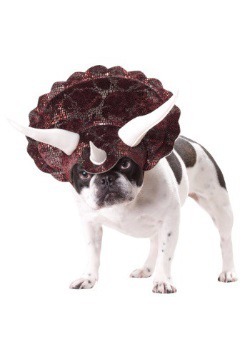 Whatever his fancy is, we're sure to have something that will let your pooch get in touch with his inner party animal with our dog costumes. 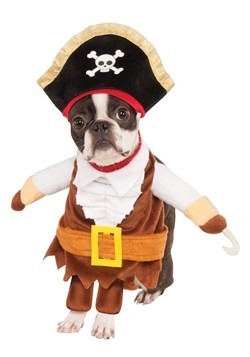 Search through our large selection of pet costumes for the best puppy outfits around! Life without your pet is just too hard to imagine! 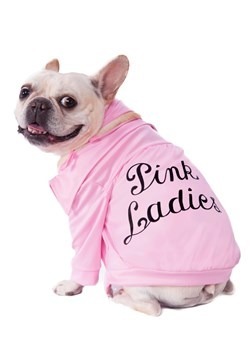 Your furry little friend gives you love, companionship, and endless hours of entertainment. Anyone who’s ever owned a pet knows exactly what we’re talking about! One minute your dog is sitting on the couch, the next minute he’s chasing his tail with unrelenting vigor. 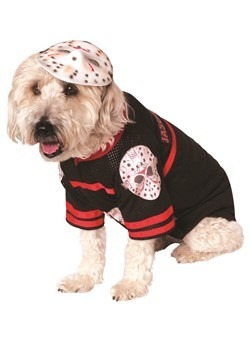 It’s a shame that he can’t be a part of your costume party. Well, we think that’s just not fair. 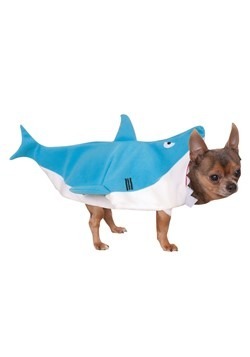 Your pet could be the life of the party if he just had a silly outfit to wear! 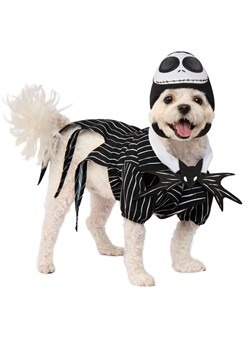 Well, your doggy doesn’t have to stand around in the corner without a costume, since we have plenty of pet costumes for your puppy. 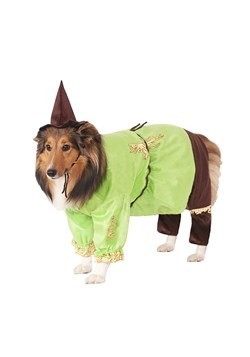 From Star Wars to Wizard of Oz, your dog can join any kind of party with one of these adorable outfits. 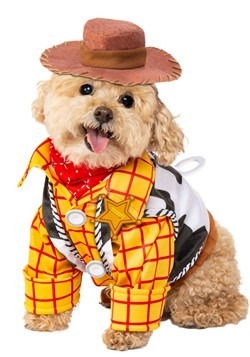 This handy guide has tons of pet costume ideas and we’ve picked out some of our favorite ones. We’ve even put together a list of costumes that can be worn by kitty cats! 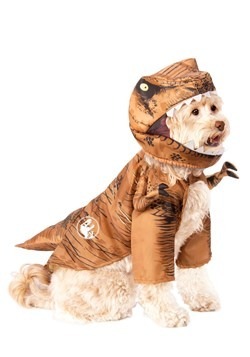 The first thing you’ll want to know before dressing your pup up in a pet costume is just exactly how most costumes will fit on your dog. 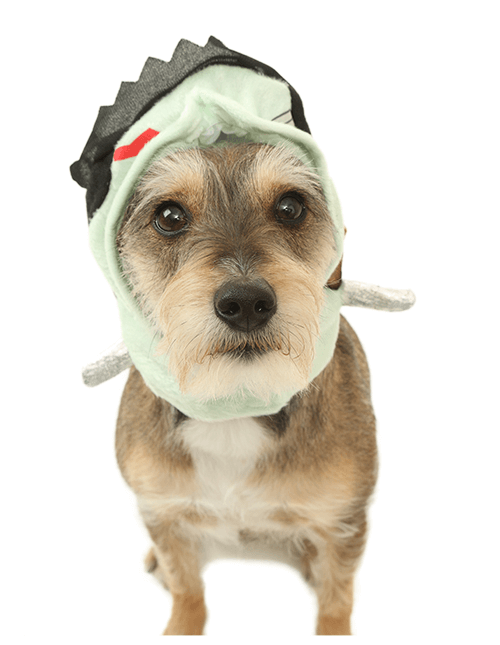 This quick guide will tell you step-by-step how to dress your dog into a Halloween costume. 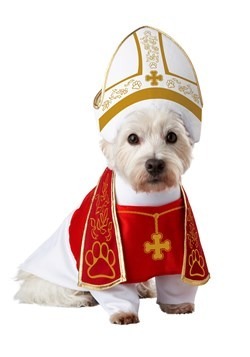 Some costumes come with a headpiece, so you may want to start by putting that on your pup. 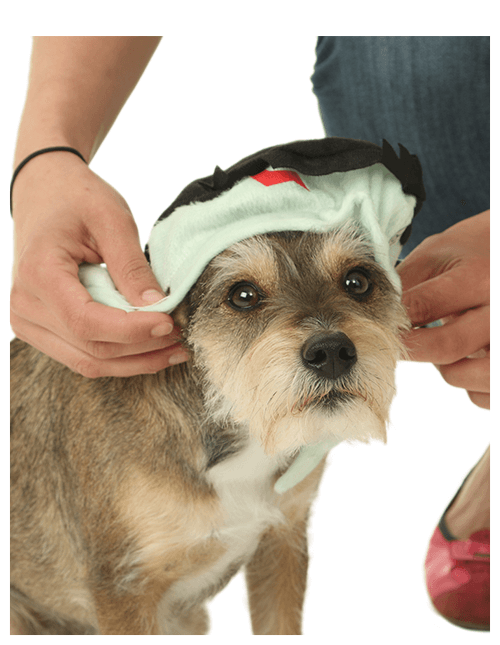 Most headpieces fit with a Velcro strap that fits below the head, but first, make sure you gently place your dog’s ears into place. The next step is simple as long as you have a compliant pooch! 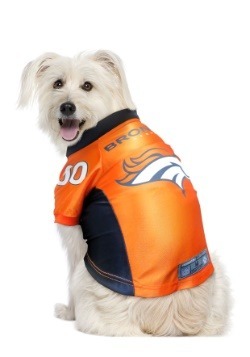 Just gently fasten the chin strap tightly, but not too tightly, under your dog’s chin. If you fasten it too loosely, it may easily fall off. If you do it too tightly, it may be uncomfortable for your pet. 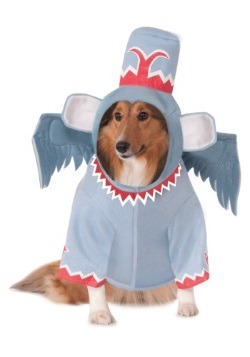 When the headpiece is completely attached, your dog should look like a wacky character of your choosing! Make your final adjustments to ensure that the piece is secure on his head and not too tight. 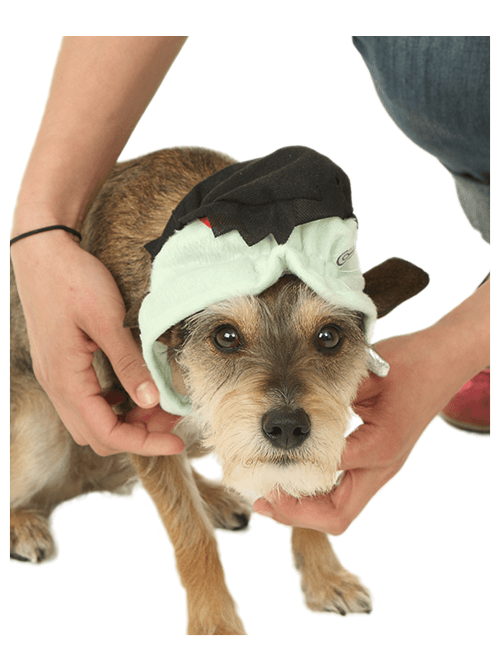 If your pooch is uncomfortable, or not used to wearing headwear, he may try to take it off, so comfort is key. 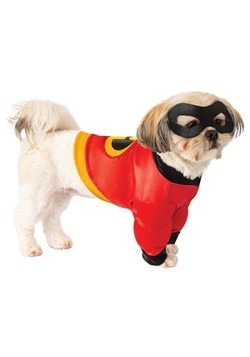 Most of our dog costumes are designed to fit like a jacket, so just like human costume apparel, you’ll want to start by putting in one paw at a time. 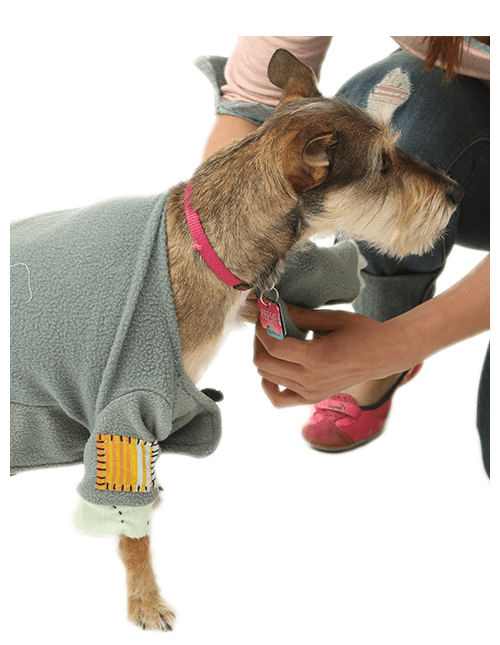 Just slip your dog’s paw through the sleeve and wrap the other portion around your dog’s back. Next, it’s time to do the other paw. 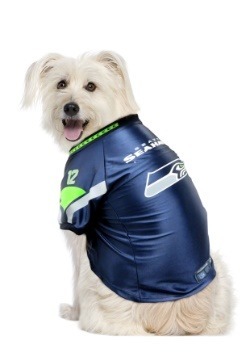 Just slip your puppy’s paw through the other sleeve and it should be secure. Check to see if there are any Velcro straps in the front and fasten them. Easy peasy and you’re almost done! 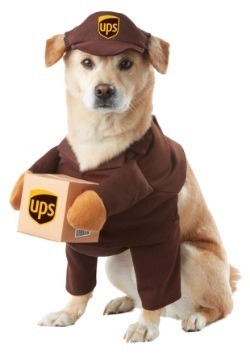 Now it’s time to take your pup trick or treating. 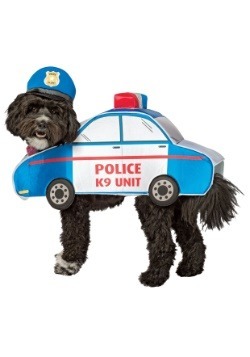 Remember that candy (unless specifically made for dogs) is not good for dogs, so you might want to bring a few treats of your own if you plan on taking him with you or your kids for a round of trick or treating in the neighborhood. After all, he won’t want to be left out of getting treats! Dogs truly are man’s best friend! They’re loveable and loyal goofs who just want to be part of the action. 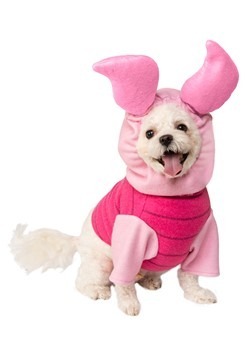 They’re really just happy to be wherever their master takes them, and a lot of them are more than ready to wear a wacky outfit if it means they get to join in with their master’s fun. 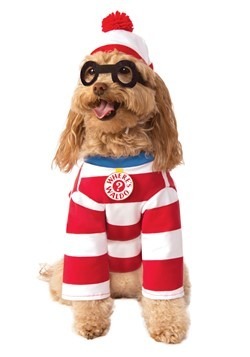 If your pooch is a fun-loving canine, then he might be ready for one of our costumes for dogs. Just check our list below of some of our favorites! 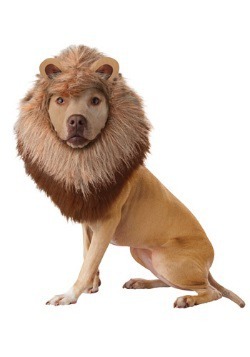 If your dog spends his day acting like he’s king of the roost, then maybe he sees himself as a real lionhearted type! In that case, you’d better get him a mane to go with that commanding attitude. 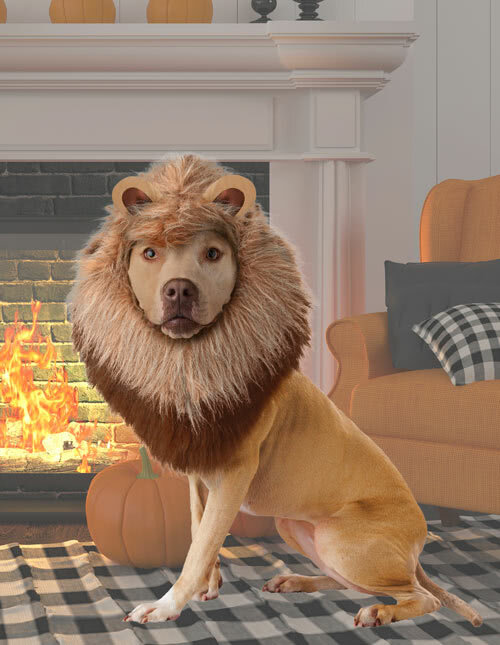 This lion mane for dogs is a great look that fits around your pooch’s head, making him look like the king of the jungle. 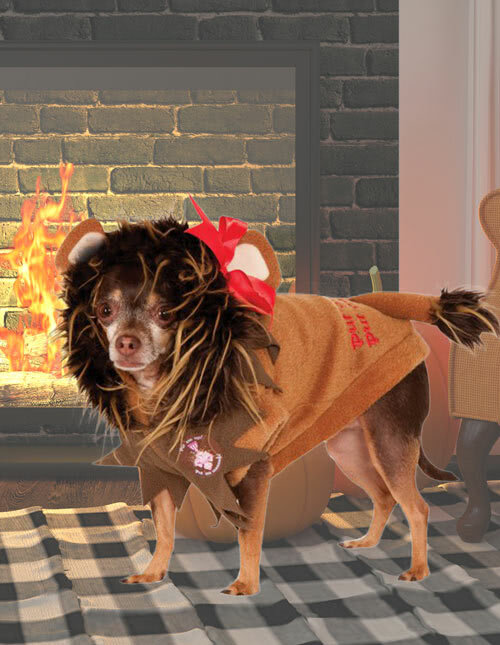 Of course, make sure to check out our other lion costumes , so you can match your pet by going as a group costume with your pet! 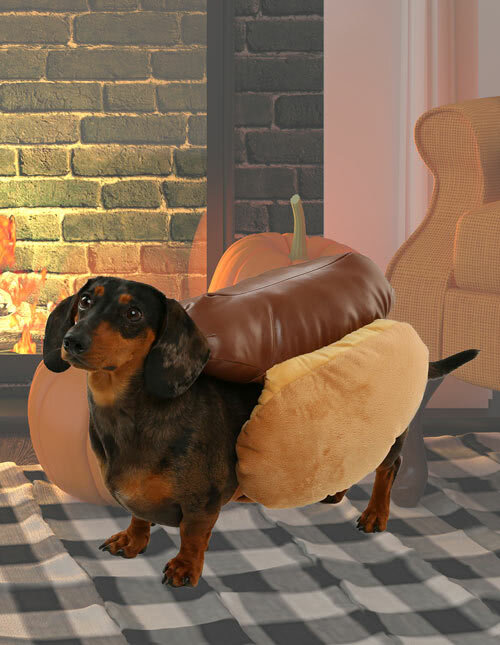 Now, this hot dog costume may be a little confusing to your little doggie. 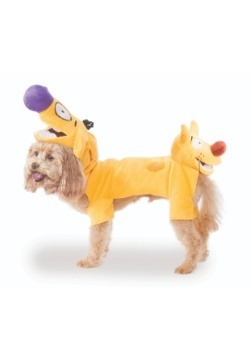 Normally, your pup likes to eat the hot dog, but in this funny outfit for dogs, your pet becomes the hot dog. 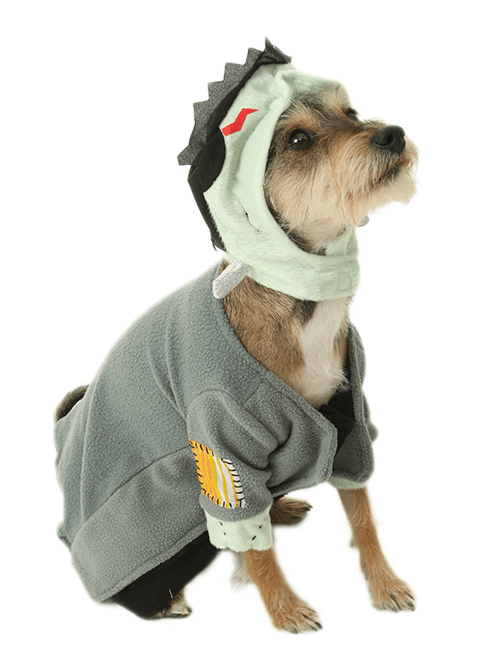 It’s an exclusive costume made by our expert costume designers and it’s a great way to make your pet the life of the party. 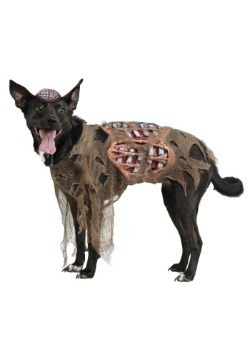 The hot dog portion of the costume is even made out of a faux leather material to give your pet an appetizing look! 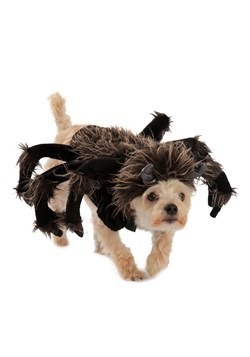 Does your dog ever chase after bugs? 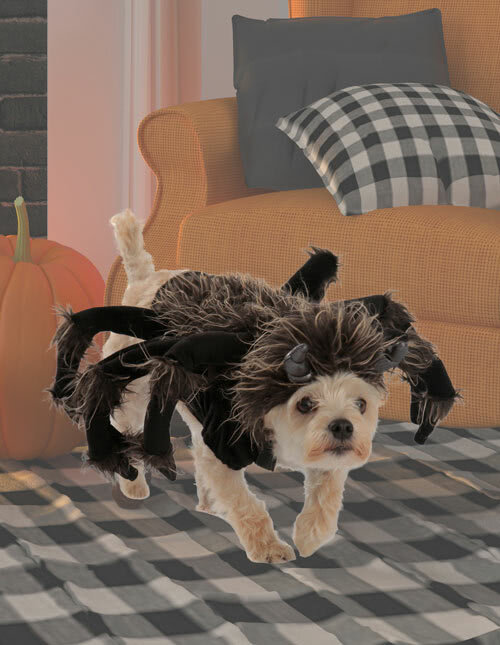 Does he leap and bound across the living room trying to eat that rogue fly that found its way into your home? 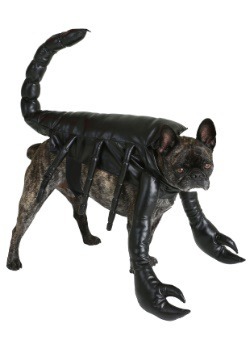 Well, then perhaps your pooch likes to pretend that he is a vicious arachnid, hunting for his meal. 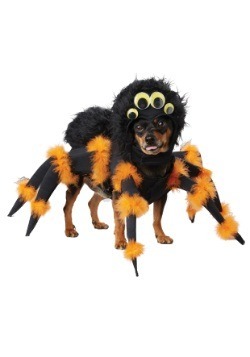 If that’s the case, then you should give this dog spider costume . 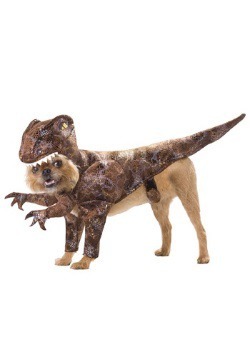 The costume fits on your dog’s back and gives him a few extra sets of legs. Insects in your home had better beware! 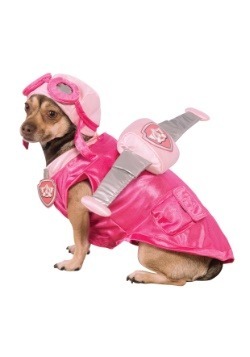 Now, this is a costume that accurately portrays how most dogs view themselves! Your average dog sees himself as your ultimate helper, much like the Despicable Me Minions are to Gru. However, the Minions from the animated film often find themselves causing more trouble for their master than helping (much like your clumsy pup). Gru still loves them anyways and lets them tag along during his misadventures. 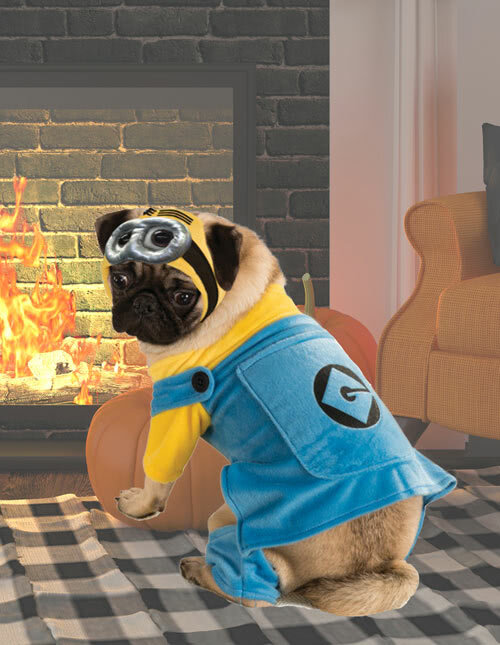 This Minion dog costume should help you bring your pup on all your misadventures as well. It’s… ALIVE! 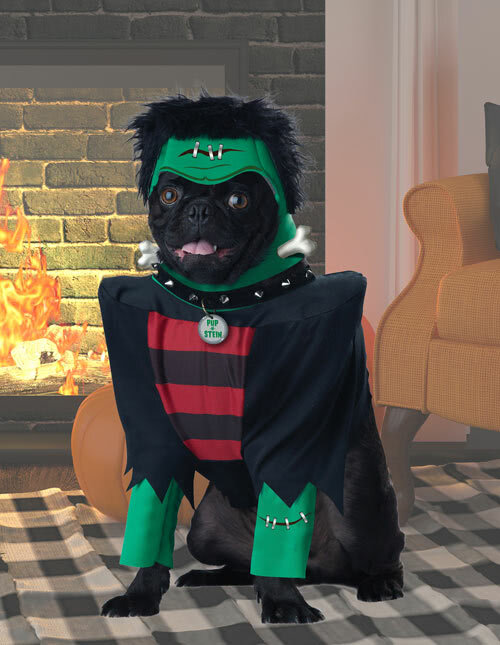 Whether you’re a scientist or not, this monster dog costume is a great look for any Frankenstein fans out there. 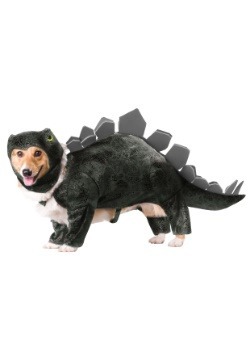 It comes with a jacket and hood that help make your puppy look like a creation from the depths of your laboratory. No lightning bolts are necessary to jolt this costume to life. 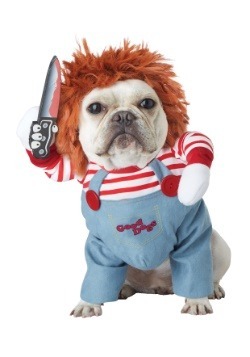 Just wriggle your puppy into it and he’ll become the next star of a horror movie. 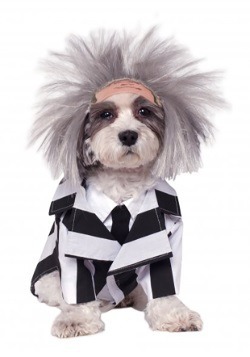 It also looks great with any of our mad scientist costumes . Cats are quite the enigma. Even experienced cat owners will tell you that sometimes, their cat just does things that cannot be explained, but that never stops us from loving the fluffy little animals. For those of you brave enough to try, we do carry many outfits that are that can be worn by cats. 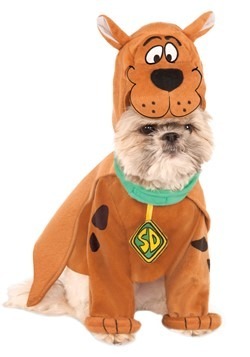 Now, some cats aren’t actually comfortable wearing costumes, so if you have a kitty who doesn’t like wearing clothes, getting him into a costume might not be easy. 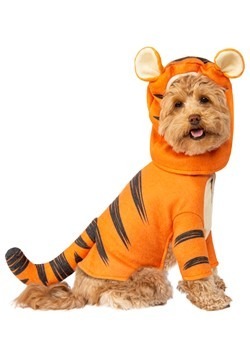 Those that do enjoy wearing clothes will look ultra-adorable in our costumes for cats. 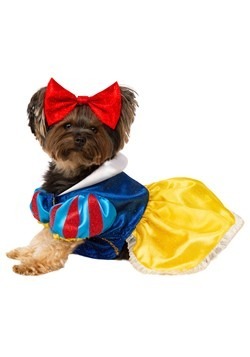 Search through our selection of pet costumes to find something your kitty won't hate to wear. Dress them up in cat Halloween costumes that one time a year or even for an every day look. Your cat is definitely the acting regent of your home, whether you’d like to admit it or not. Just think about it. You must feed him and provide him with suitable drinking fluids. You must provide him with adequate entertainment, or he will become dissatisfied and subsequently tear up the curtains. You even clean his poop up. 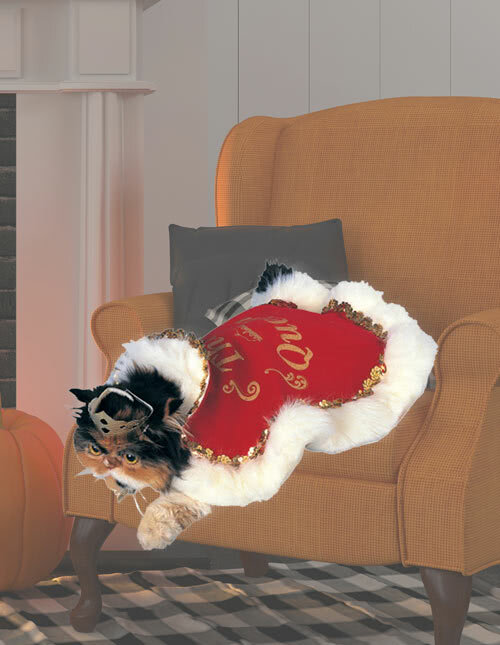 That’s sounds like a queen to us, so you should garb him up in this queen cat robe costume ! Have you ever been suspicious of your cat? 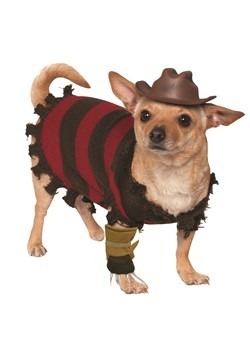 He’s always up at all hours of the night, he hates the smell of garlic, AND he likes to stalk humans from the shadows. He might just be a vampire in disguise! Okay, so maybe your kitty cat isn’t a vampire but wouldn’t it be cute if you could dress him up like one? 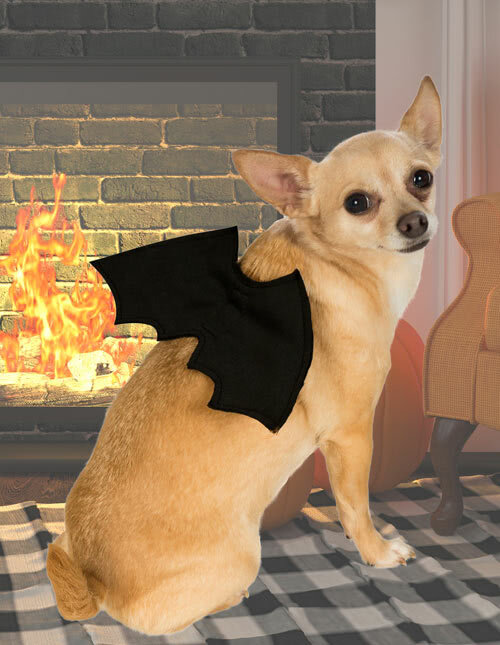 Well, now you can with this cat bat wings accessory . 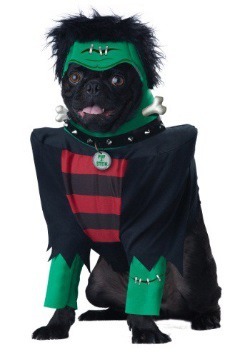 This accessory just fits on your pet’s back to make him look like a vampire lord of the night. Your kitty sees himself as a wild jungle king, even if he spends most of his time napping in sunbeams. He sees himself as a ferocious lion, who uses his masterful hunting skills to track down any prey, even if he IS still afraid of a lone cucumber. Well, we suggest making a compromise, by letting him wear this cat lion costume , which is based on the cowardly lion from the Wizard of Oz. Let’s talk about cats and bananas . Some cats are afraid of them, since they resemble their well-known foe, the cucumber. A few cats actually eat them. Even fewer cats… dream of becoming one! 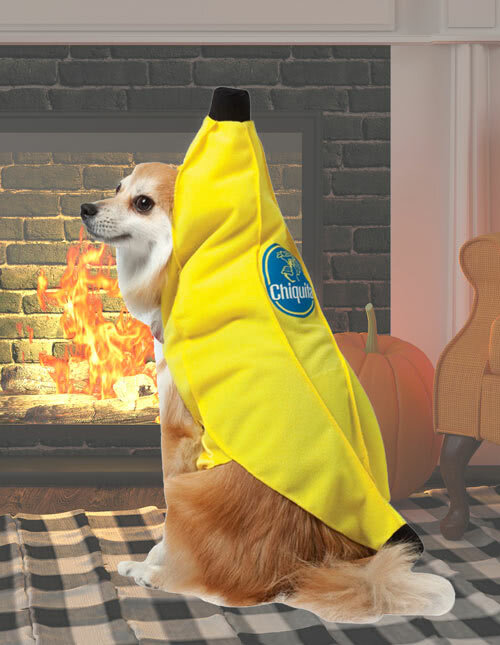 Now, your ferocious little kitty can become her favorite fruit when she dresses up in this cute cat banana costume . 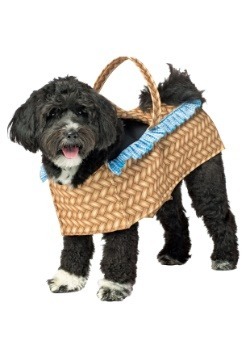 It’s originally designed for dogs, but works great with larger felines who have a penchant for wearing costumes. 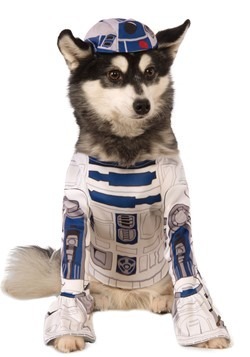 Have you ever wondered what kind of character your dog would be if he were in the Star Wars movies? 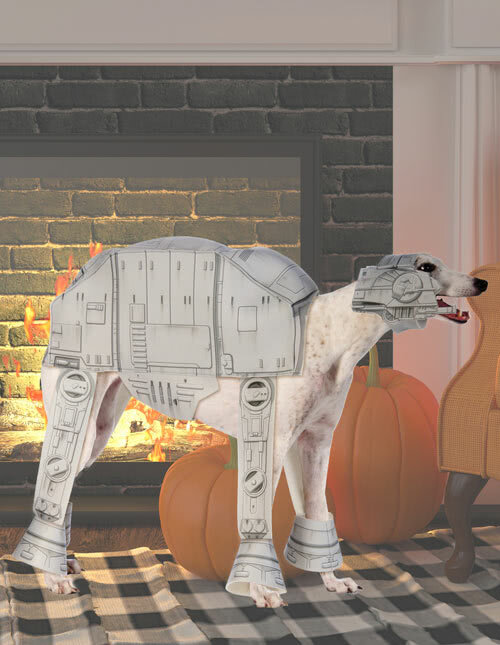 Would your puppy be an agent for the Galactic Empire, wearing a Stormtrooper outfit ? 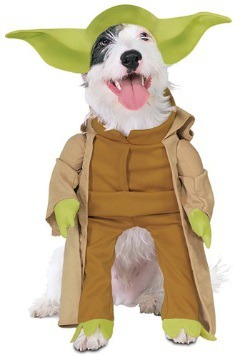 Maybe your dog would be a fearsome Jedi warrior because he’s always so stoic and wise. He could even be an Imperial Walker, so you can dress up like Darth Vader and become a real live version of the classic meme. 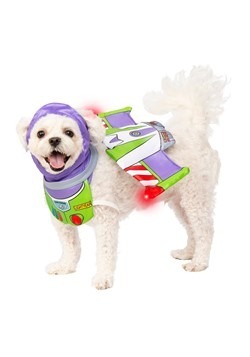 Well, whatever role you think your pooch would play in the Star Wars movies, we have a costume that will help him unleash his inner star power! Just check out our list below. Wicket might be one of the easiest associations you can make with your pet! After all, Ewoks are small, furry, adorable, and they have an intense desire to protect their home from bad guys. 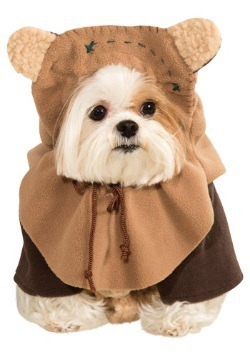 Yes, your dog may just be an Ewok, so he’s going to need the perfect outfit to let him transform into one. 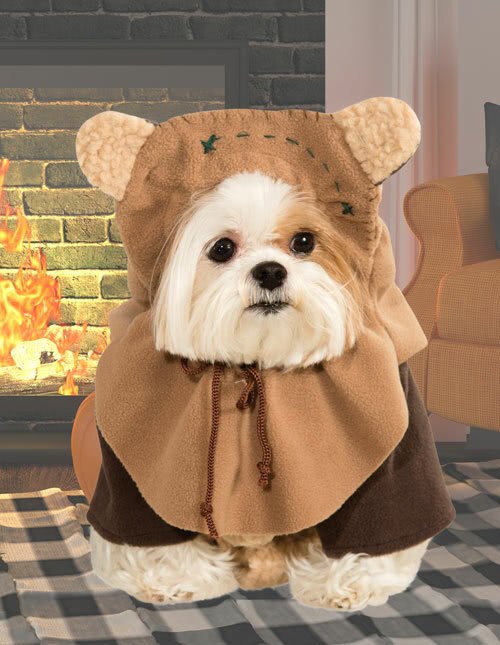 Just use this Ewok dog costume to get his look down right. 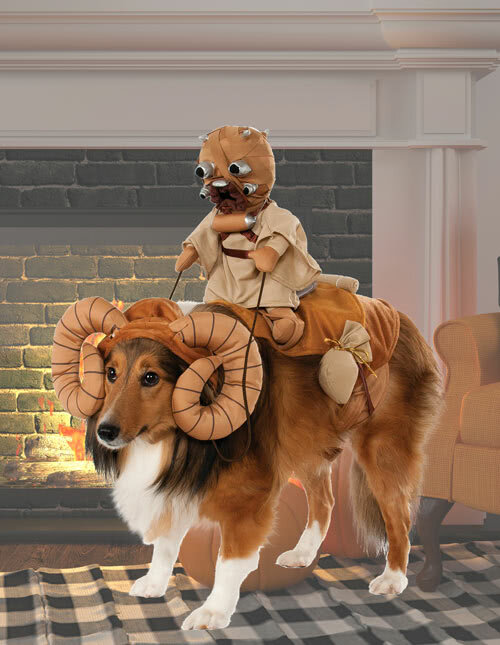 Is your dog the kind of wild beast that Tusken Raiders would like to take along with them on arduous journeys on Tatooine? Then your pup is probably a bit like a Bantha! 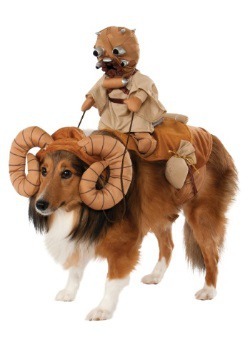 Banthas are loyal creatures that carry the Tusken Raiders around on their backs and this Bantha dog costume is an easy way to transform your pup into one of the critters from the movie. Sometimes your dog is your only hope when a situation goes sideways. Like when your plate tips over and your entire dinner falls onto the floor? 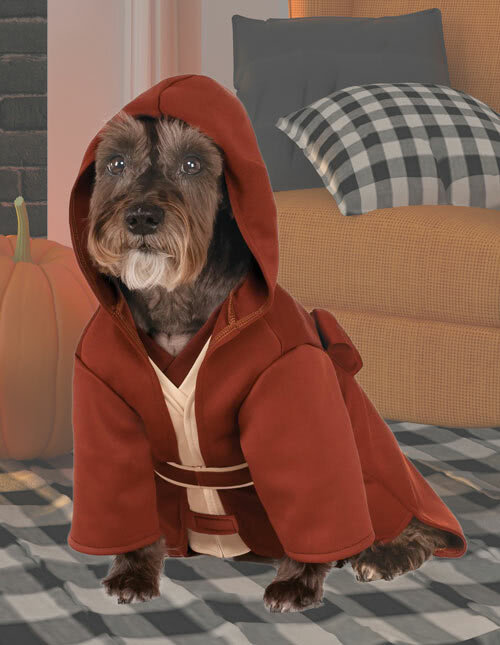 That’s when you shout, “Fido-Wan Kenobi, you’re my only hope!” Your doggie could come running from the other end of the house to rescue you from messy food spills while wearing this Jedi dog costume . It might not exactly be as important as delivering Death Star plans to the Rebel Alliance, but it’s still a pretty important job. Is your pooch wise beyond his years? Does he like to lurk around in swampy areas like Dagobah? Well, then maybe he’s more of a Yoda type character! That little green guy liked to get muddy and hang out with all kinds of creepy creatures in the depths of Dagobah. 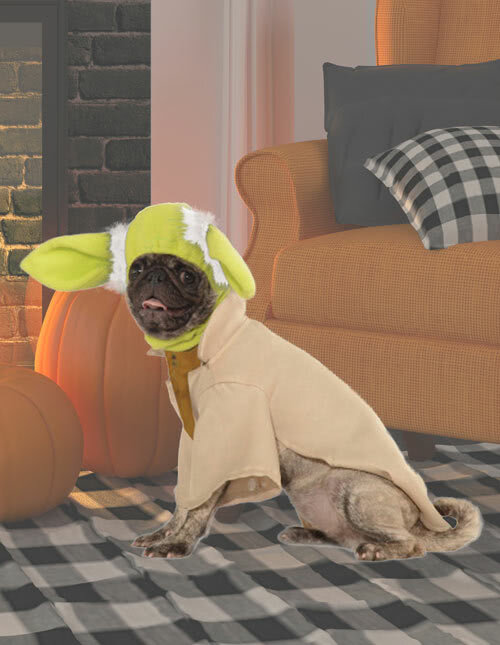 Just suit your dog up in this Yoda dog costume and he’ll be ready to train you in the ways of the Force… provided you fill his bowl up with some premium dog chow! 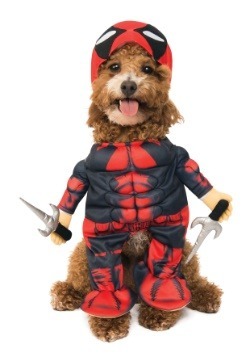 Maybe your dog is a little bit more of a bad guy! Well, then he probably needs an outfit that more accurately reflects his allegiance. 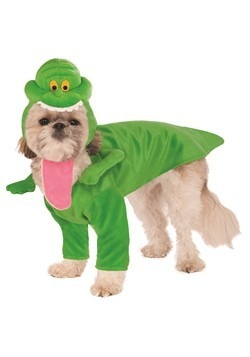 Your dog probably imagines himself as being a great service to the Empire and no creature is of more service to the Empire as the big, lizard-like creatures called Dewbacks! 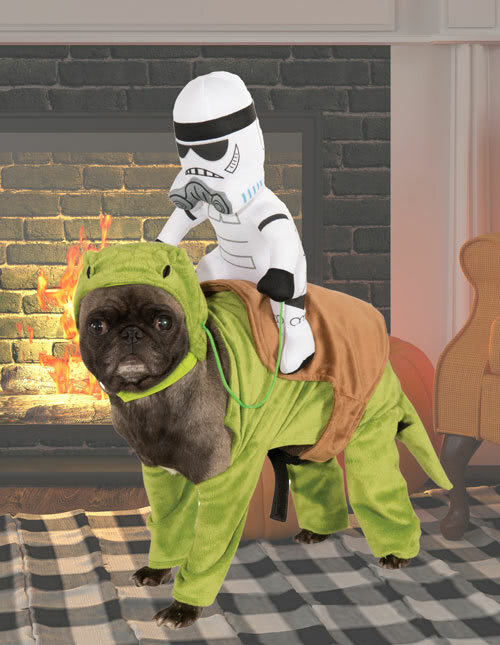 These critters transport Stormtroopers all across the deserts of Tatooine and this Dewback dog costume is a great way to make him feel just like a Dewback. Have you ever dreamed of being your pet? Sometimes it seems like those little furry animals have the life! They get to spend all day at home, taking naps and looking at the wildlife outside the window, while you toil away working. Your pet gets food put in their bowl every day, while you have to spend your hard-earned money at the grocery store. Yes, your pet really does have the life… but what if there were a way for humans to become the dog? 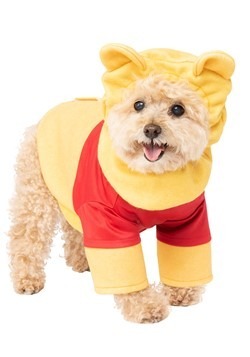 Well, we have a whole bunch of dog costumes for humans, so whether you’re an adult looking to live it up as a pet, or a kid who just wants to be twinsies with his pet, these costumes should make that dream a reality. 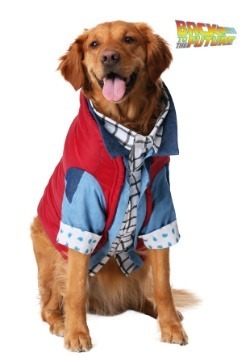 Ever since Disney’s classic film 101 Dalmatians , the particular breed has been a favorite among dog lovers everywhere. 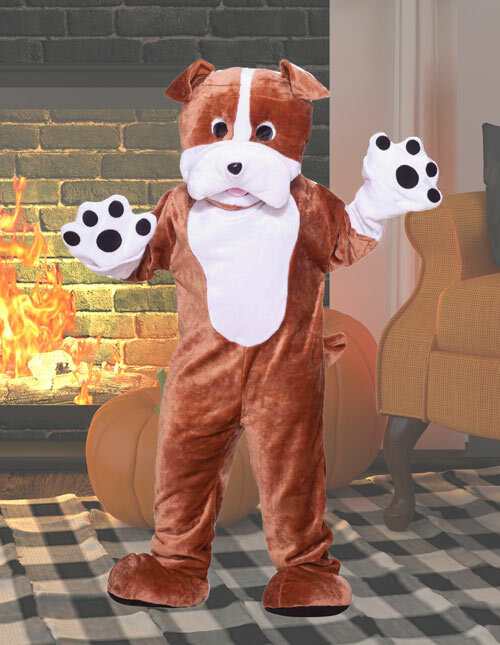 If your child wants to become one of the beloved puppies, then all they need is this kids dog costume . 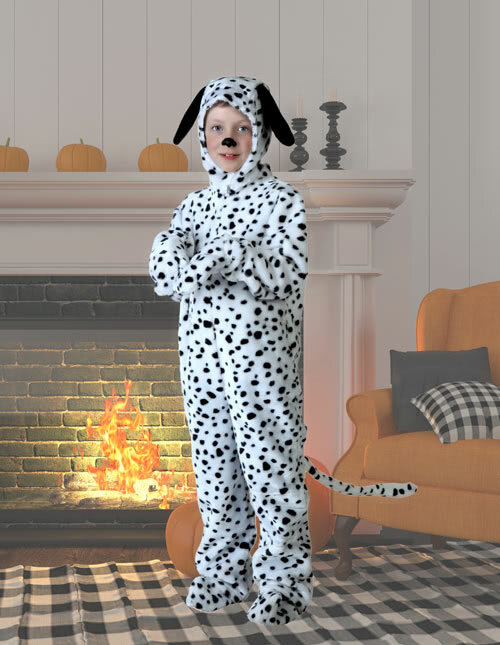 It’s based on the Dalmatian and comes with a comfortable jumpsuit with an attached hood. Now you just have to find 100 more friends to join him. 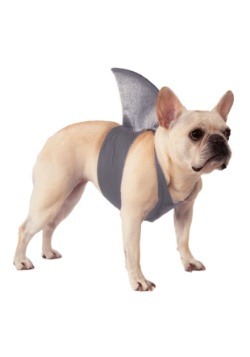 Even tots can find a great look to become a tiny canine. 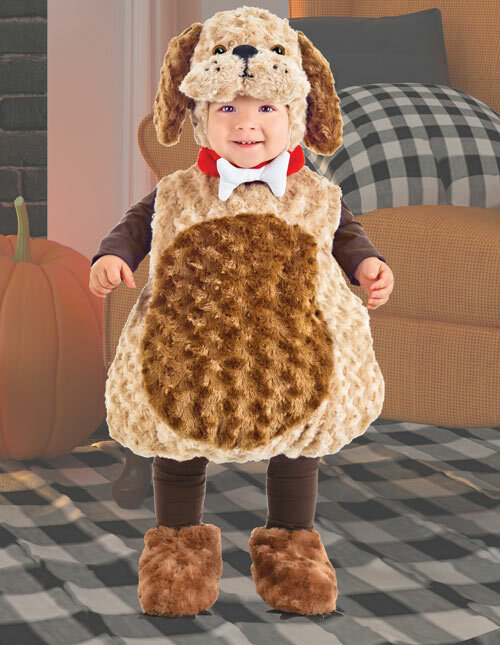 This puppy costume is a cute toddler costume that will have your little one barking up a storm. 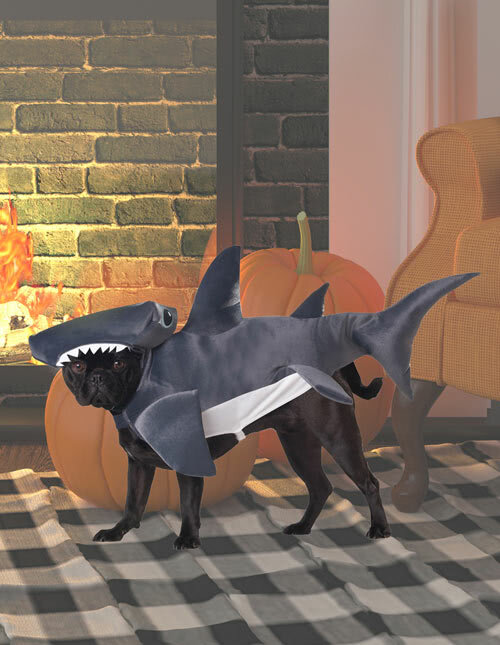 Just pair him up with the family dog and the two will look like a dynamic duo that’s ready for a round of trick or treating. 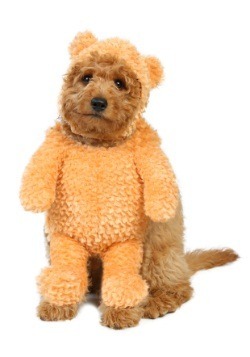 This cozy little outfit is ultra-soft to the touch, so don’t be surprised if your little one becomes the family dog’s new favorite cuddle buddy. 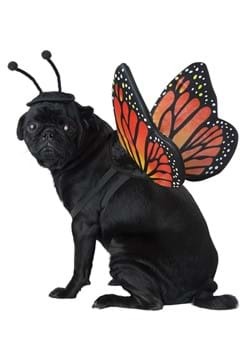 There are two types of people in this world: pug people and the weirdos who hate pugs (we call them savages). 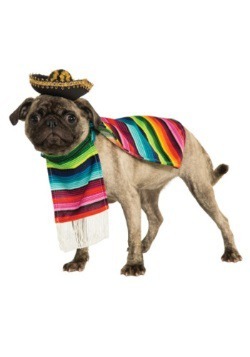 For those people who do love pugs, nothing sounds quite as satisfying as being able to frolic with their puppy pals in this Pug costume . 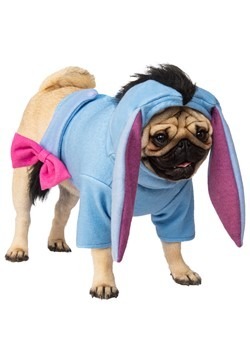 It’s a Kigurumi-style outfit , which means it’s an ultra-cozy pajama costume that you can snuggle into, making you feel like a pug in a rug. 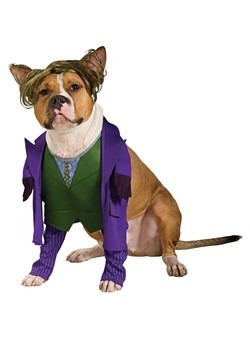 Few dogs are as regal and personable as the loyal bulldog and this bulldog costume is a great way for you to roleplay as the iconic pooch. 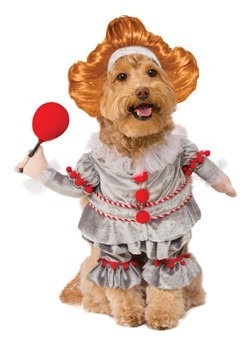 It’s one of our mascot costumes , which means it comes with a high quality jumpsuit and a plush, over-sized headpiece that will have you looking like a giant version of the family dog in no time. Some people are dog people and others are cat people. It’s not hard to see why it’s been such an ongoing debate over the years. Dogs are loyal, obedient, and honorable creatures. Cats are independent, self-assured, and independent thinkers. Both animals exemplify many of the qualities that humans value quite highly. 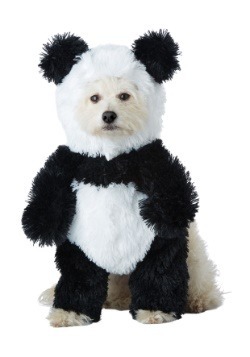 It’s not really a surprise that many people would want to dress up like their favorite pet! We picked out some of our favorite all-time cat costumes they should help you look like your favorite animal. Let’s start with a little something that’s for the young ones! 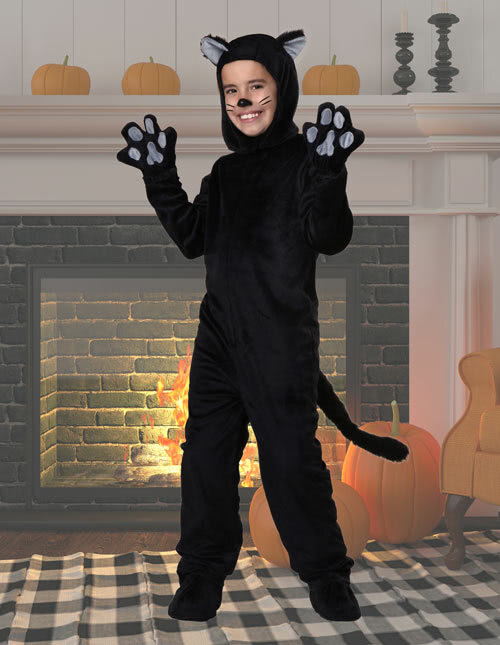 This kids cat costume is a high-quality costume for kids. 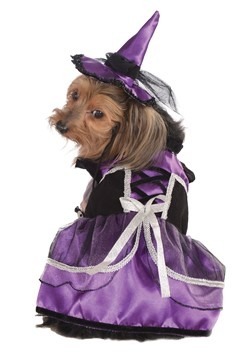 It’s also one of our exclusive costumes, designed in-house by one of our costume experts, so you can expect to get a lot of mileage out of this great outfit. 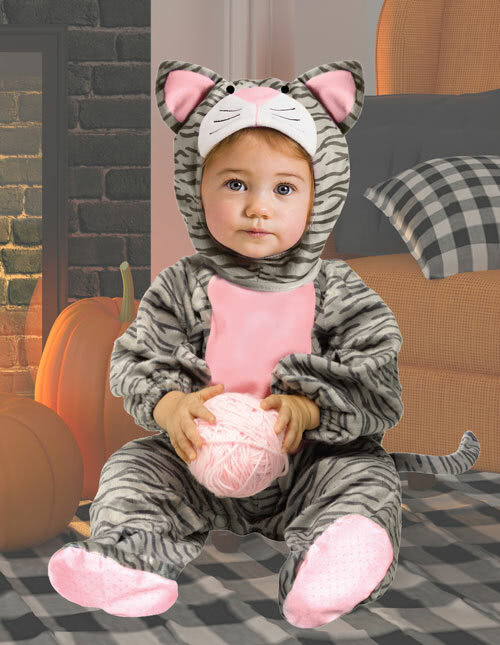 Even toddlers can become a kitty with this cute toddler cat costume . With a soft jumpsuit that has a black-and-gray tabby pattern on it, it makes your little one look as adorable as your pet kitty cat. 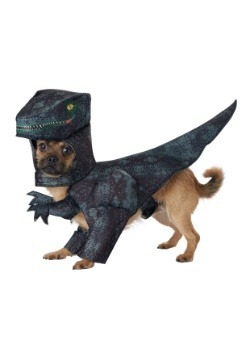 Your cat may even get a little jealous of how much attention your child will receive in this outfit. 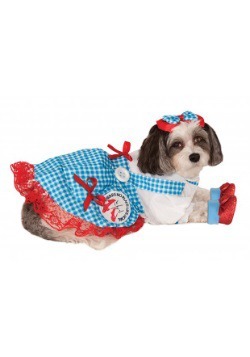 We carry one of the largest selections of plus size costumes , and kitty cat costumes are no exception! 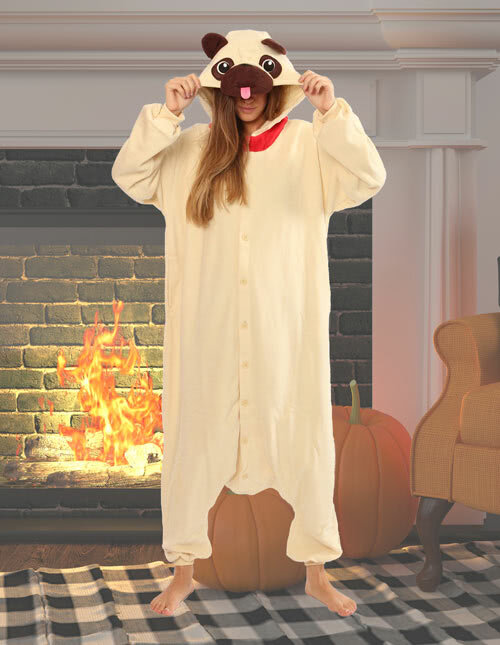 This plus size cat costume is a great option for curvy women who want a look to match their favorite feline friend, but also something that flatters their body type. Just make sure you add a petticoat to fill out the skirt! Check this wacky kitty cat out! 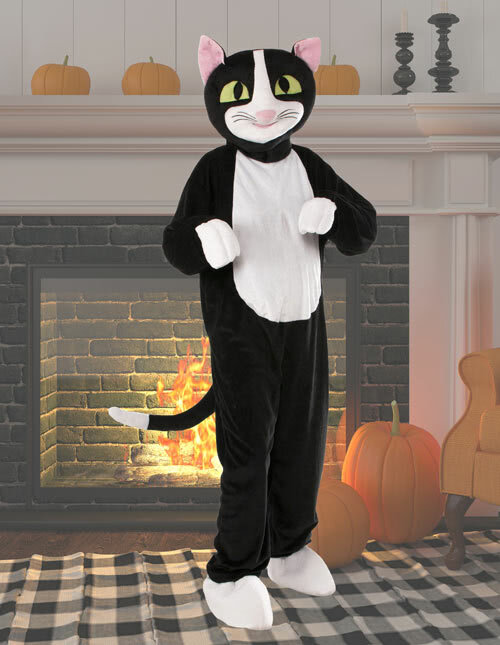 This cat costume is a mascot-style outfit that’s an absolute riot. It has an over-sized head with some silly features, like a soft pink nose, some cartoonish eyes, and cute little whiskers on the side. You can confuse your neighbors by wandering around the alleyways in this outfit, or just relax in the comfort of a nice sunbeam. Mmmm, sunbeams.